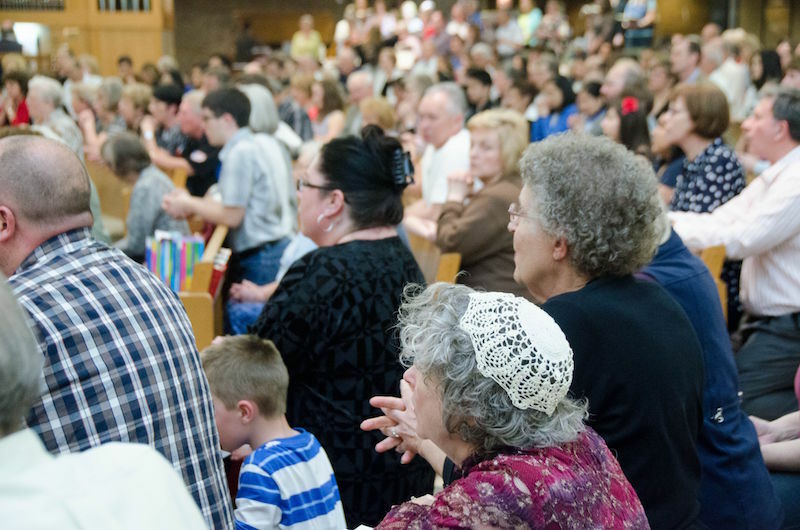 Under the leadership of Jesus Christ. . .
. . . We are the Catholic Church of the Epiphany of the Lord, a Christian community of 1,600 families in northwest Oklahoma City and County. We are the neighborhood face of the worldwide Catholic Church, founded by Jesus Christ, propagated by His apostles, led today by bishops in direct succession from the Apostles chosen and set apart by Jesus Christ. What is the Epiphany of the Lord? The visit of the Magi to the stable in Bethlehem at the birth of Christ, bringing gifts of gold, frankincense, and myrrh. 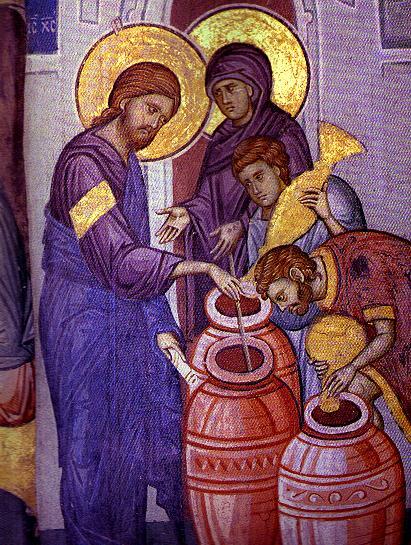 The miracle at the Wedding in Cana, where Christ turned the water into wine, the first of the great miracles he performed. Because we are the Church of the Epiphany of the Lord, it is our hope that we will be, in our own way, epiphanies – manifestations! – of Jesus to all we come in contact with. 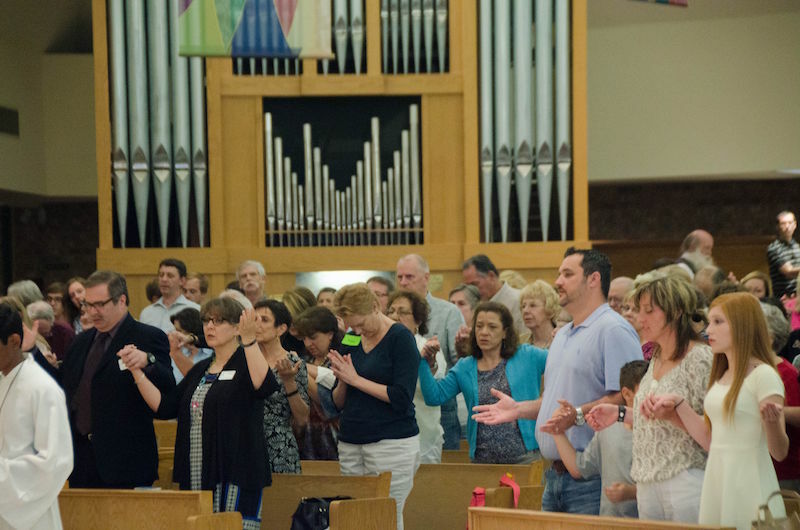 At Epiphany, we go to God together, living our Christian faith in a community of neighbors. . .
All of us are on a journey and it's not always clear where we are going or what will happen to us on our travels. Here at Epiphany, we find comfort and hope in making the journey of life together. We think that all the way to heaven is indeed heaven and that we go to God as a community, together, with no one left behind for the wolves of life to devour. The role of the lay people of Epiphany parish. . .
Epiphany works because hundreds of parishioners step forward as volunteers and leaders. At Mass, we become the love of Christ for all people. When we make the Sign of the Cross, we commit that we will show forth the self-giving love of Christ to all we come in contact with. Our conscious participation in the celebration of Mass continues after we leave the Church, as we incorporate the Gospel of the Risen Lord into our ways and manners of living.